I hate to say it but Summer is almost over That also means that the monthly bake sales I’ve been doing are nearing the end. 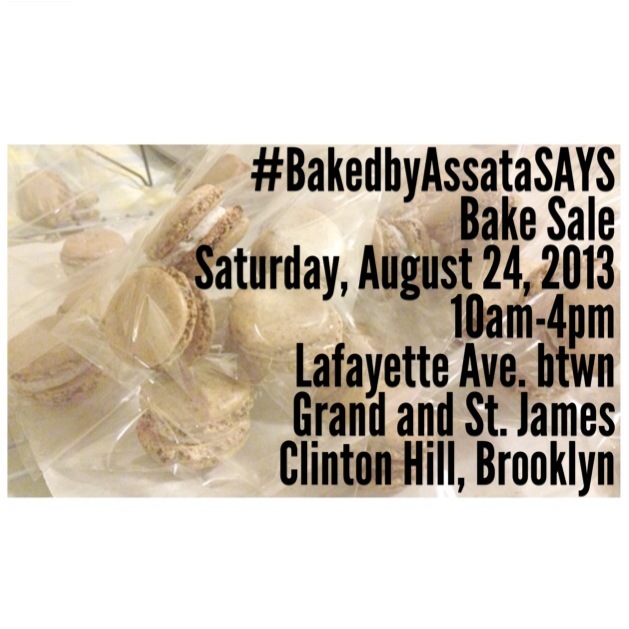 The fourth sale will be next week Saturday, August 24, 2013. There will only be ONE more sale after this one so I hope to see you all again soon! For those of you who don’t carry cash (like me), I’ll be accepting credit cards. This entry was posted on Friday, August 16th, 2013 at 8:42 am	and is filed under BAKED, EVENTS. You can follow any responses to this entry through the RSS 2.0 feed. Both comments and pings are currently closed.